If a tooth is broken or damaged by decay, we will try to fix it with a filling, crown or other dental treatment. But, when there’s too much damage for the tooth to be repaired, the tooth may need to be extracted — or removed. 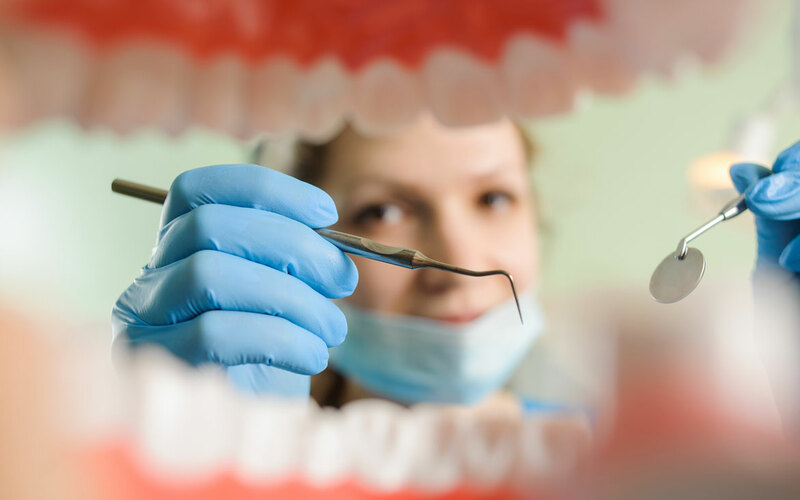 A simple extraction is a procedure in which the removal of the tooth does not require any surgery or any stitches afterward. For a simple extraction, the tooth is loosened with an instrument called an elevator. Then the dentist uses forceps to remove the tooth. A surgical extraction is more complicated. This technique is used if a tooth is broken off at the gum line or has not erupted fully in the mouth. Dr. Custer will make a small incision in your gum to surgically remove the broken tooth. Stitches are usually required to complete the procedure.